Home / Box Office Breakdown • Suddenly Susan / Box Office Breakdown! Ralph Continues To Break The Bank! Robin Hood Gets Robbed! And More! Box Office Breakdown! Ralph Continues To Break The Bank! Robin Hood Gets Robbed! And More! 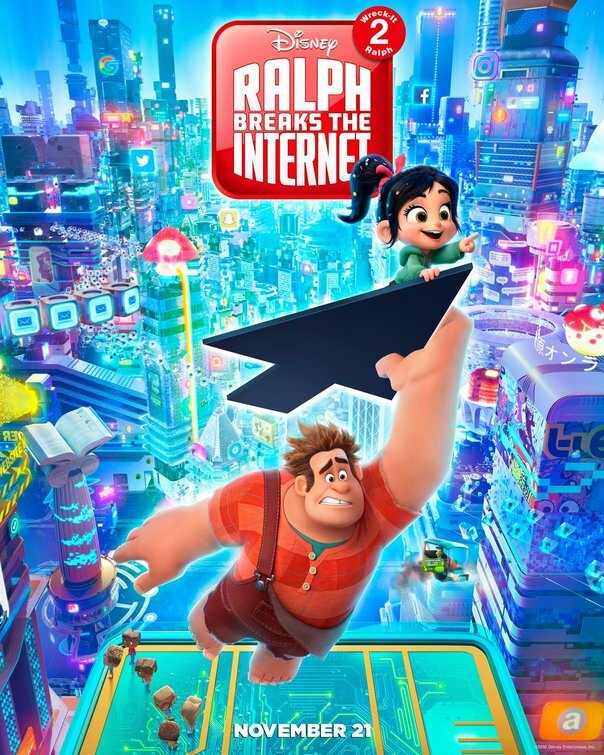 Ralph Breaks the Internet smashed into the top spot again with $25.7 million. 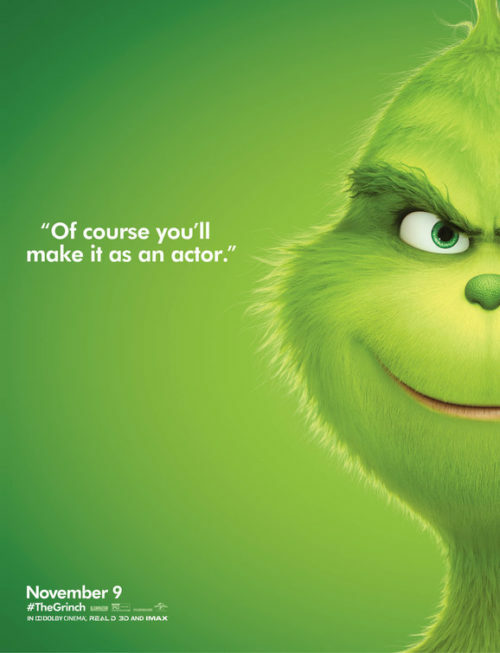 Dr. Seuss’ The Grinch (2018) climbed back up to number two with $17.7 million. 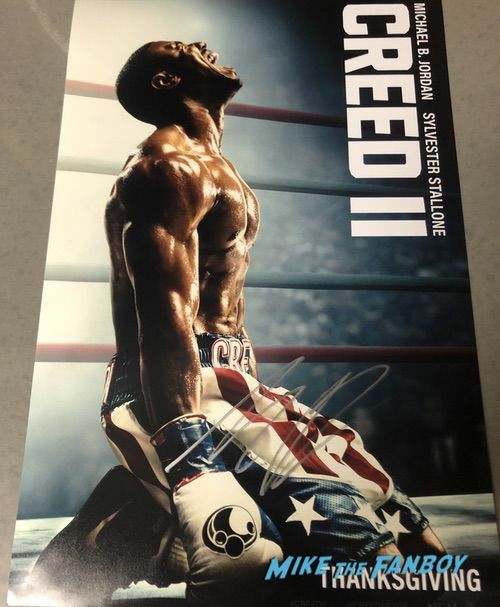 Creed II took a punch, slipping to number three with $16.8 million. Fantastic Beasts: The Crimes of Grindelwald had some magic, holding at number four with $11.2 million. 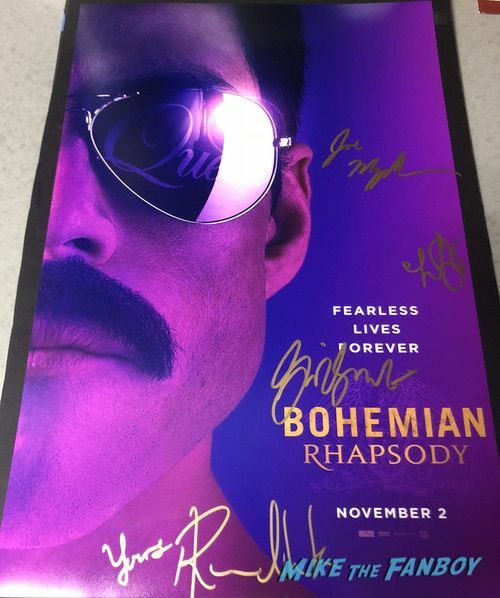 Bohemian Rhapsody hit a high note, holding at number five with $8.1 million. Instant Family had a bond, holding at number six with $7.1 million. The Possession of Hannah Grace needed some prayers, opening at number seven with $6.5 million. Robin Hood (2018) was robbed, falling to number eight with $4.7 million. Widows was in mourning at number nine with $4.4 million. Rounding out the top ten was Green Brook with $3.9 million. Next week, look for Ralph to stay on top for a three-peat. Tune in to see if I’m right. Box Office Breakdown! Lego Batman Rocks To Number One! 50 Shades Darker Got Spanked! John Wick 2 Scores! And More! Box Office Breakdown! Solo Sputters To Number One! Deadpool 2 Slices! Overboard Sinks! Avengers Holds! And More! Box Office Breakdown! 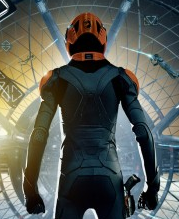 Ender’s Game Hits #1 But Still Disappoints! Free Birds Falls! Last Vegas Hits! Susan are you a dancer? woot woot susan. Woot woot. What a boring week at the box office. Bleh. Come on Susan, get Hollywood to make better movies. I crave sustenance, and I don’t get it from you Susan. I just don’t. It’s upsetting. Make me a believer Susan. Show me the magic of the hollywood machine. Why are there puppies? why do they exist? Where are they? Help! I’m so happy! Zootopia is wonderful. I want to hug it. Mommy loves it. If she could get off the couch, she would do a zippy jig. clap… clap… clap… Getting it right again Susan. Clap, clap, clap!